Ford Motor Company is in the business of making cars, and in the business of generating headlines because of said cars. Whether it's the Ford GT being praised for its outright speed or the Expedition for its family friendliness, Ford is consistently the talk of the town. This time though, the Blue Oval is making waves thanks to the generosity of its dealer network. 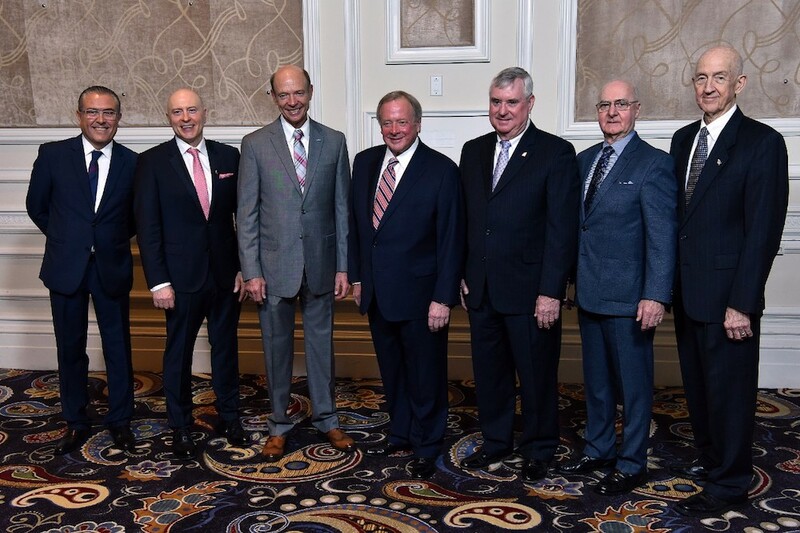 The Salute to Dealers Award banquet takes place every year during the National Automobile Dealers Association Convention in Las Vegas, and it aims to celebrate dealer owners who step beyond their showroom doors to make a difference in their communities. According to a yearly survey performed by the automaker, authorized dealers in the United States contributed more than $110 million and 50,000 hours to charitable causes and nonprofits in 2017. In fact, the statement released by the company states that more than 90 percent of Ford dealers give both time and money to local causes, something which Edsel B. Ford II, who chairs the Salute to Dealers awards program and serves on the company’s board of directors, is quite proud of. Among the most popular charitable causes were firefighter and other first responder initiatives, especially as a large part of the southern United States was battered by hurricanes during 2017. Other important causes that dealers focused on were children’s initiatives, educational programs, scholarships, and veterans charities. 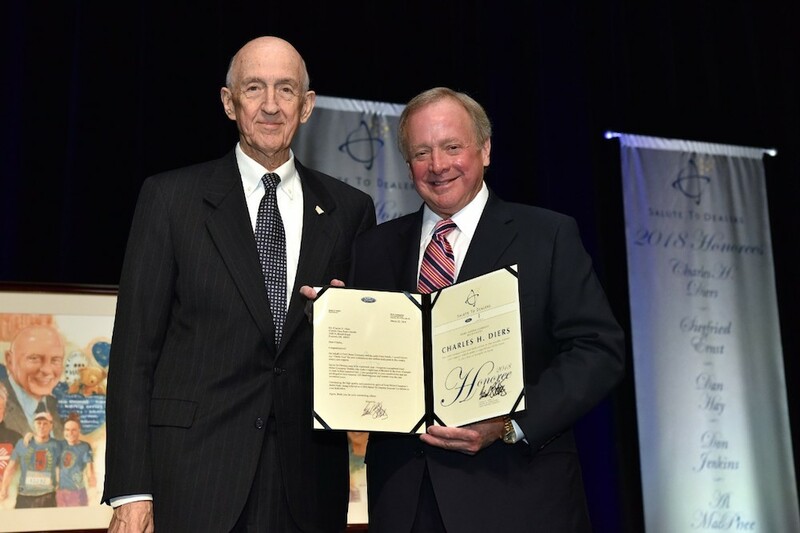 As part of the award banquet festivities, Edsel B. Ford II and four other judges selected six winners from more than 60 nominees from the United States, Canada, Brazil, Europe, Asia Pacific, Mexico, Africa, and the Middle East. The winners included three domestic dealers from Tenessee, California, and Nebraska, one from Nova Scotia, Canada, another from Baden-Württemberg, Germany, and finally a dealer from Curitiba, Brazil. The Ford Motor Company Fund and Community Services will further donate $10,000 to a charity of each of the winners' choice.